When a certain area of your skin becomes dehydrated, you eventually notice that area become flaky and scaly. Flaky skin is a common problem and can cause itching and irritation. It can lead to serious discomfort when you have flaky skin in sensitive areas. The flaky skin around your eyes can put you in trouble. It may actually be quite challenging to deal with the dry corner of the eye. You have to keep your skin moist, but you can try other ways too. The skin around your eyes is relatively thinner as compared to the rest of your body. It also has fewer oil glands, which is why the area is prone to dryness. You usually experience some irritation in the area and scratching can lead to flaky skin and severe dryness. Not paying attention to the problem can lead to complications and make you deal with swelling, redness, and soreness in the area. You may also have watery eyes along with soreness and pain. Some people develop dry corner of the eye due to eczema or psoriasis, which is why it makes sense to talk to your dermatologist for a correct diagnosis. Makeup: The use of makeup, such as mascara, concealer, foundation, and even eyeliner may increase your risk of having dry skin around the eye. Excessive use of harsh chemicals can irritate your skin and even cause allergic reactions. Hair Products: Many shampoos, hair dyes, and conditioners can also lead to skin irritation around the eyes. These products first affect the scalp but the infection can spread to the eye area as well. Skin Disease: Many skin conditions, such as psoriasis and eczema may as well be the underlying cause of dry, scaly skin. In case of a skin disease, the affected area will soon become red and sore. You may even notice some swelling along with a dry corner of the eye. 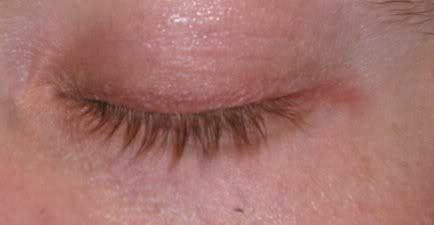 It could also be the result of a condition called Blepharitis, which refers to the buildup of bacteria in your eyes. As mentioned already, so many things can irritate your eyes as well as the surrounding area. To make your skin look smooth once again, you need to identify what is irritating the eye area and then eliminate it from your routine. It could be your shampoo, your eyeliner, or other skin care products. You need to pay attention to keeping your skin as clean as possible. 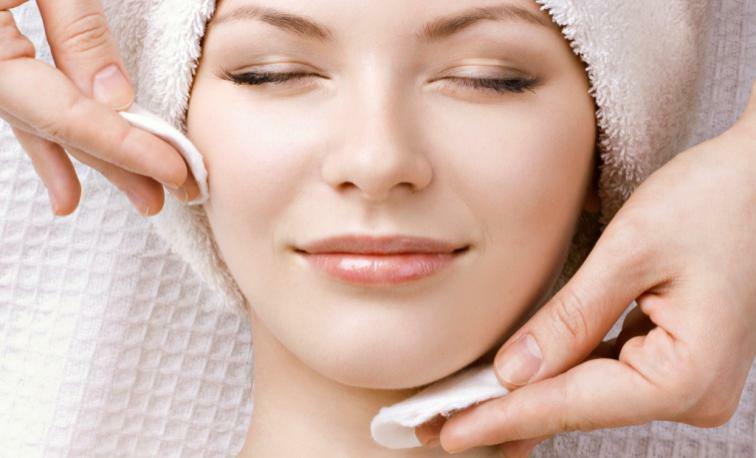 Washing your face several times a day would certainly help treat your dry skin. Be sure to use fresh, lukewarm water to clean your skin. You should use a mild soap to get rid of dirt and excessive oil. Be very careful when selecting soaps and cleansers because they may also irritate your skin and aggravate your symptoms. The idea is to keep the affected area moist all the time. It ensures that moisture stays locked in the skin. Simply take some petroleum jelly and apply a thin layer over the affected area. Regular application will help accelerate the healing process. Be very careful when using anything around the eyes. Not all products are safe to use around the eye. You should be looking for hypoallergenic products to ensure you do not end up aggravating your symptoms. It is also a good idea to talk to your dermatologist and use moisturizers and lotions specifically designed for dry, scaly skin. The good thing with petroleum jelly is that it does not damage your eye if you accidentally get some in your eye. You can simply use a damp washcloth to remove it from the eye.